This is what keeps your customers happy and coming back. A friendly system allows the customer to find what they are looking for with ease. This is easily achieved by having a platform that is easy to navigate and browse or with content that matches what the user has recently viewed. This is great for e-commerce sites. 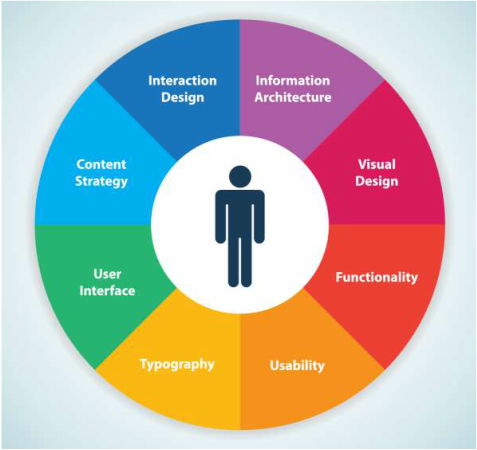 More goes into creating a pleasant user experience then most realize. When the curtains are open the user is presented with the User Interface (UI). We like to refer to this as "on stage". Think of your website as a theatre play (which we will expand on later) and your customers as the audience. When the performers are on stage, the audience is only provided the information that is in the scene. This makes it easy for the audience to articulate what is happening and do what they please with the information that is provided. So essentially, the tools and information that you provide your customers within the User Interface is what they will be able to see and use. From the content placement all the way down to the font consistency. 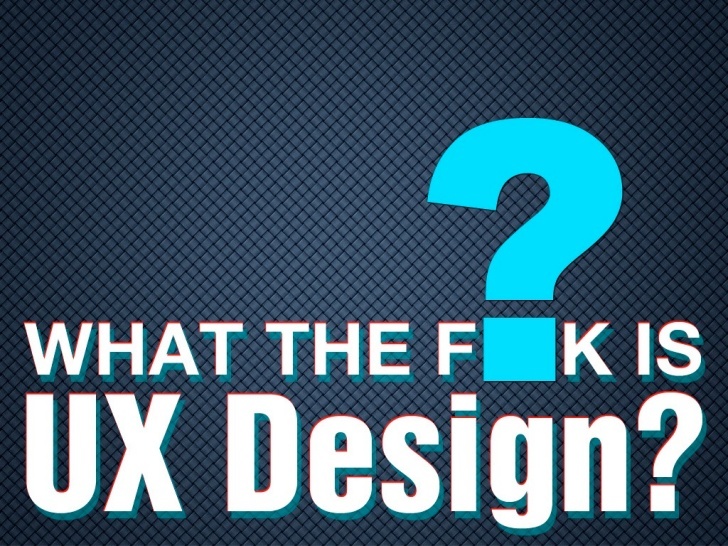 With UX done right, these little things have more of a unconscious impact. With UX done wrong, your customers will consciously realize that something is off, feeling annoyed, on edge and lead to a loss of customers. Beyond any product or service there is one thing that doesn't care who you are what you are doing or where you are going. 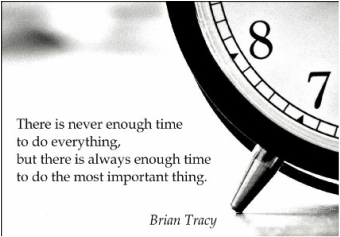 This is your most valuable asset, TIME. It's more than "Time is money". Time is life, so lets simplify what we can and spend more time on what is important to you. ​This is our bread & butter and where you stick out like a sore thumb to your customers against your competitors. Imagining your business as a theatre play. Which would you rather attend? #1) Props and background are set up before the curtains are open, Juliet is easy to hear as she belts out for Romeo, and the story is flawlessly easy to follow. #2) Props & backgrounds are randomly placed on stage, lights are flickering with all characters screaming over one another. I hope the choices weren't to difficult. Let's just say that one of these two has a better user experience than the other. All components have to be in place in order to blow your customers away with a users experience to brag about. Let's simplify, after all that is what we do. Having visual design & typography without functionality & Information architecture is like an abstract splatter painting. It looks good and stand out but the viewer has to put his own interpretation to it. When you are providing a product or service, this would be considered a nightmare. Now we could go on and bore you with component organization, software integration, phycology/cognitive biases...more? Ok you asked for it; advertisement modulation, trend stacking...had enough? We handle the complicated endeavors behind the scenes, you just buckle up because it's balls to the walls when the curtains open. ​Be carful when adding widgets and tools to your site. Having too many add ins can bog down your site and cause losing problems leading to a loss of customers. Most of the tools that we use are free and offer many different uses but remember that paying for a tool with multiple purposes can reduce a lot of head ache.